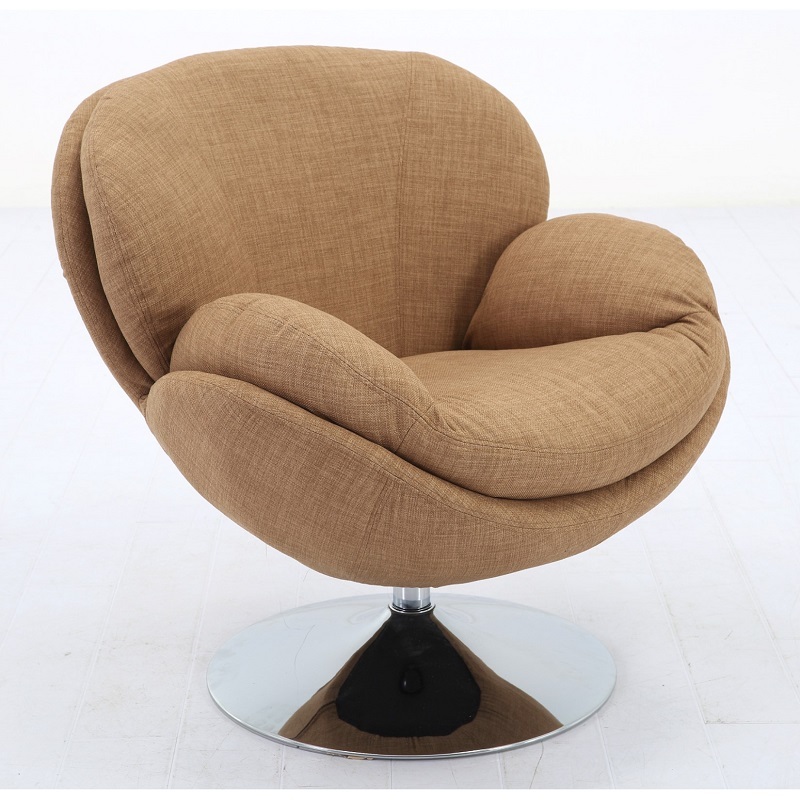 Trust us: You need this Mac Motion Scoop Leisure Accent Chair in your life! Whether you incorporate it into a casual or professional environment, this piece is sure to elevate your space. We’re crazy about its durable khaki fabric, tubular steel construction, ability to contour to any body type and its 360-degree swivel!